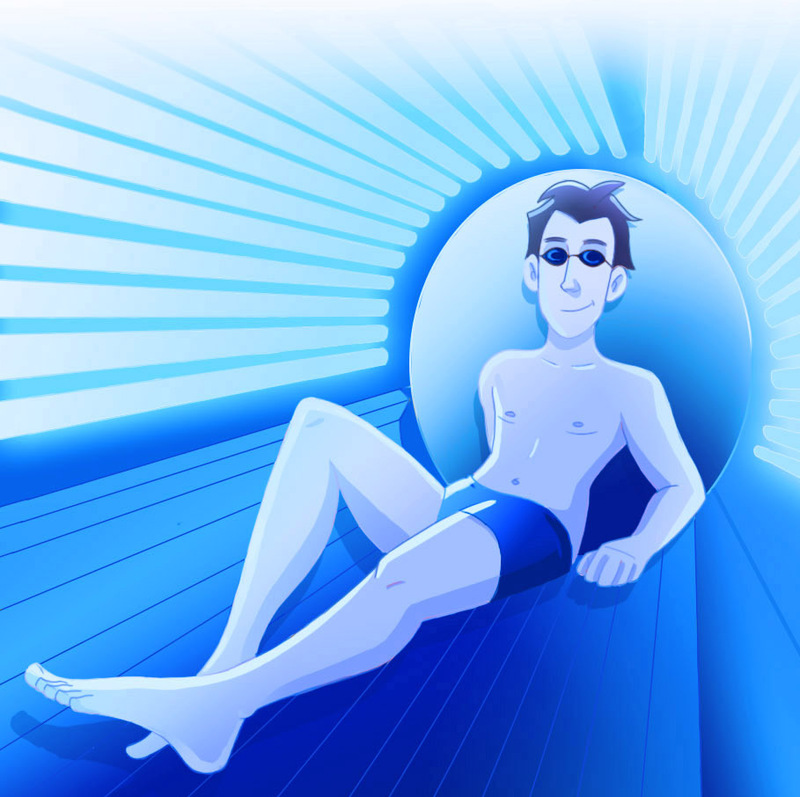 Sunbeds are associated with a significantly increased risk of skin cancer. The risk is higher with use in early life (especially in people under 25 years of age). There is a growing body of evidence on the harm of sunbed use which has led to legislation in Ireland in 2014 banning the use of sunbeds in people under 18 years old. SO…with all this evidence it is clearly unsafe to use a sunbed at all and nearly 100% of people in our survey knew this. You also need to protect your skin when outdoors. In Ireland the SunSmart code should be followed from April to September whatever the weather. It is also important to protect children from skin damage that can lead to skin cancer in later life. BUT…you still need to protect your skin when outdoors. Do you ever use sunbeds?